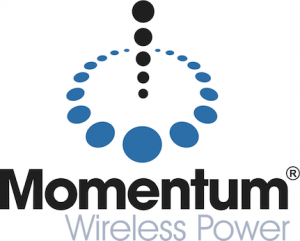 Momentum Dynamics, Inc., a Philadelphia, PA-based company developing high power wireless charging of electric vehicles, received an investment from Volvo Group Venture Capital AB, a subsidiary of the Volvo Group. Momentum Dynamics is developing and commercializing high power inductive charging for the automotive and transportation industries, especially suitable for commercial electric, autonomous and connected vehicles. Its technology and competence within inductive bi-directional transmission of electrical energy and information safely through air, water and ice will fit the harsh conditions under which our customers operate. The company is conducting pilots in Europe and North America with both fleets and vehicle manufacturers of cars, buses, trucks and trains.